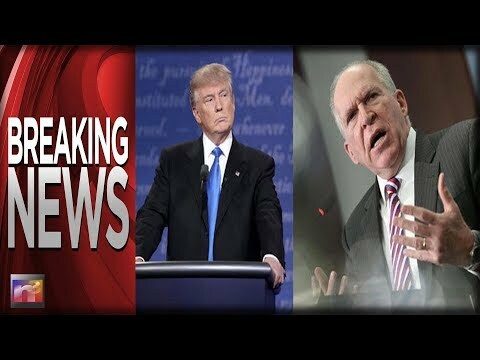 Jim Hoft for the Gateway Pundit reports, Former Obama CIA Director and alleged puppet master of the Trump-Russia conspiracy accused President Trump of acting treasonous after the president met with Vladimir Putin in Finland. CUOMO DOUBLES DOWN! HE’S NOW INSULTING AMERICA AND TRUMP SUPPORTERS!